Installation of a Sliding Shower Door can be a rewarding experience for the homeowner. However, it is not considered a project for a beginner. 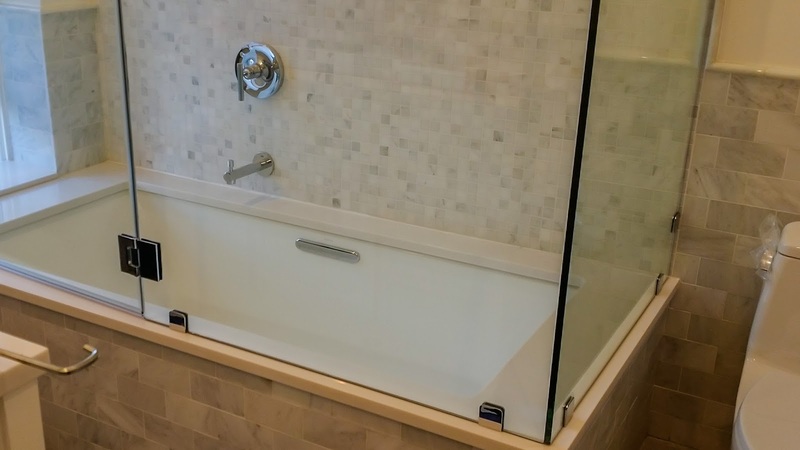 Key to a successful shower door installation includes access to the proper tools and knowledge about how to use them correctly. In addition, clear and concise instructions are also crucial to any enclosure installation. Also, the ability to identify and diagnose enclosure issues, such as out-of-plumb conditions, is just as crucial. 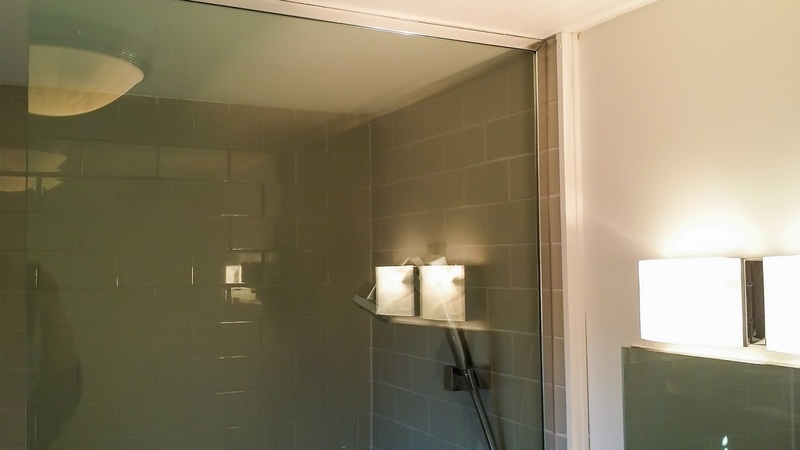 For those more experienced with shower door installation, the satisfaction of doing the project yourself is made easier with clear instructions and access to the right tools. On average, it takes about a dozen tools; many of which are popular tools found around most homes. One installation area extremely crucial to any shower door installation is to ‘measure twice – and cut once’. This largely impacts the top-track and bottom track of most common tub and shower doors. In many instances, an error at this stage of installation results in a project that can’t be completed.